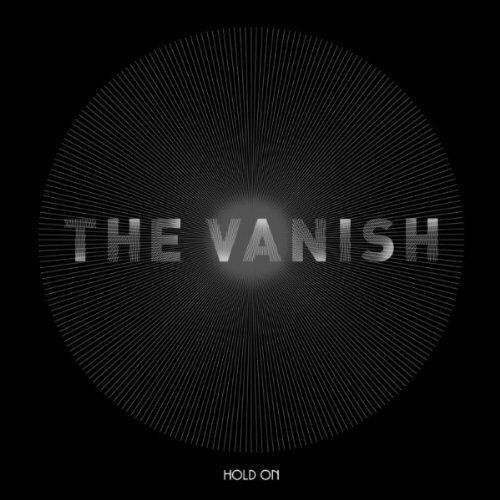 The Vanish who I wrote about last year here have just released the first single from their upcoming album 'Hold On' with a nice little remix package by the likes of Russ Chimes, Gemini Club and Beyond Deep. Loving the track/remixes, particularly the Russ Chimes remix. No surprise there. He's always delivering those melodic 80's new wave flavored remixes that I can't get enough of. Here is that plus the Gemini Club remix in 128 kbps. You can purchase better quality versions of the remixes or the excellent original version at online retailers like iTunes or Beatport.